According to Oda, “As for a portable game machine, there is no plans for anything after the PS Vita.” He was quoted as saying that PS Vita shipments will end next year in Japan and that the dwindling hardware releases made it difficult for the Vita to continue. 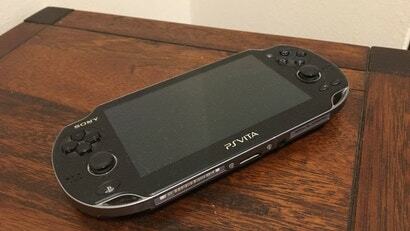 Released in Japan in 2011, the PS Vita was Sony’s successor to the PlayStation Portable. The Vita found its greatest success at home. But those days, it seems, are drawing to a close in Japan.